"There’s just going to be confusion," says Gleason. "They’re going to look at that ballot and say 'what in the world happened to the Democrat and Republican straight party option?'" What happened was the Michigan legislature voted to ban straight party voting in 2015. The U.S. Supreme Court declined a request earlier this month to keep the option on the November ballot. 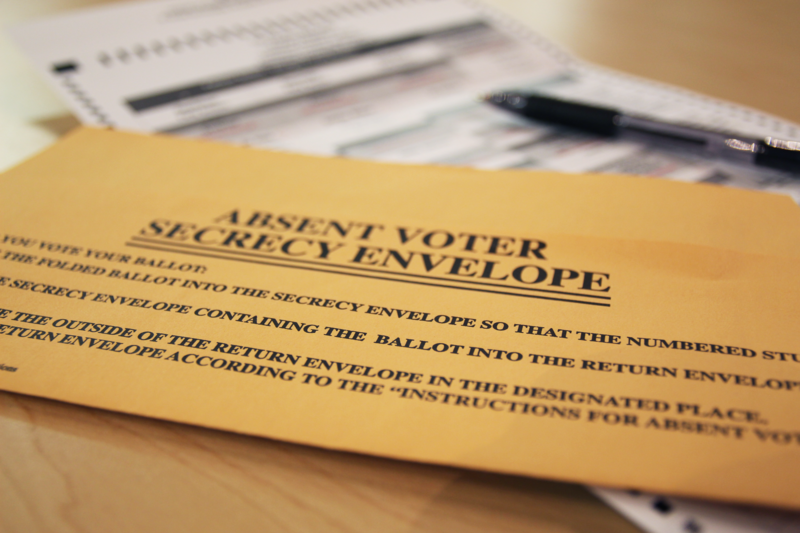 The Secretary of State’s office plans to educate voters about the changes to the ballot. "We’ll be putting out more communications to the public to educate them about voting the whole ballot, which really they should have been doing anyway for nonpartisan races and ballot questions," says Fred Woodhams, Michigan Secretary of State spokesman. Michigan might see an increase in voter turnout for the August primary.